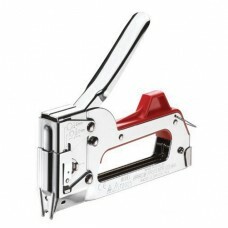 Dual purpose Tacker T2025 by Arrow for flat staples T20 and round crown staples T25 Suitable for ..
ONLY 5 PIECES LEFT The Combi tacker T50 Elite by Arrow Fasteners, for staples type T50 and mini b.. 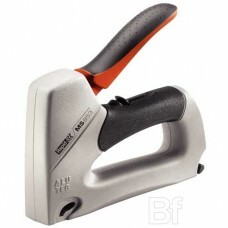 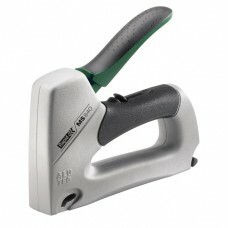 The MS840 combi tacker by Rapid® is a light, powerful and durable hand stapler with cast aluminium c.. 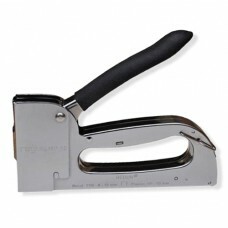 The Combi tacker MS853 from Rapid is a leight weight, powerful staple gun for demanding, profession.. 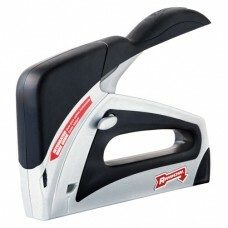 The Twin-Fix MP-10 stapling gun by Regur® is like no other hand tacker because this tacker offers th..